60 acres of pristine beauty at its finest within 5 miles of Belle Fourche. 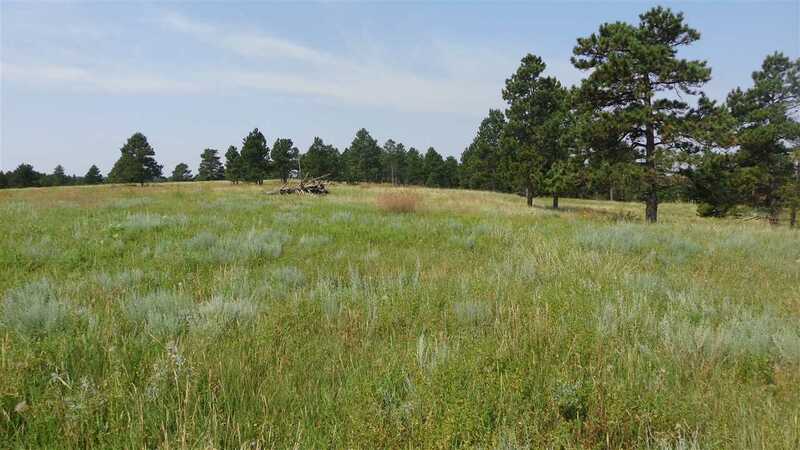 Many homesites with complete privacy and beauty! Horses allowed! Property is only partially fenced at present time. Private access easement entering the property. 1 mile of gravel road to the property from Highway 34 turning south on Bonato Road. Basic covenants apply. Large upland meadow surrounded by small canyons on all sides.